The Bookshelf will be held at Newmarket Community Centre & Lions Hall 200 Doug Duncan Drive, Newmarket on May 13th from 9:00 am – 2:00 pm. Author readings, games, prizes, a kid-zone with crafts, and vendor tables. Free admission. 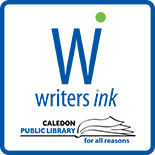 The Alton Chapter of Writers' Ink meets the 1st Wednesday of the month from 6:30 to 8:30 pm at the Alton Branch. This entry was posted on April 8, 2017 by Alton Chapter in Writer's Ink News and tagged author readings, book purchasing, writers' festival. For all reasons. Rediscover your community library and find yours! 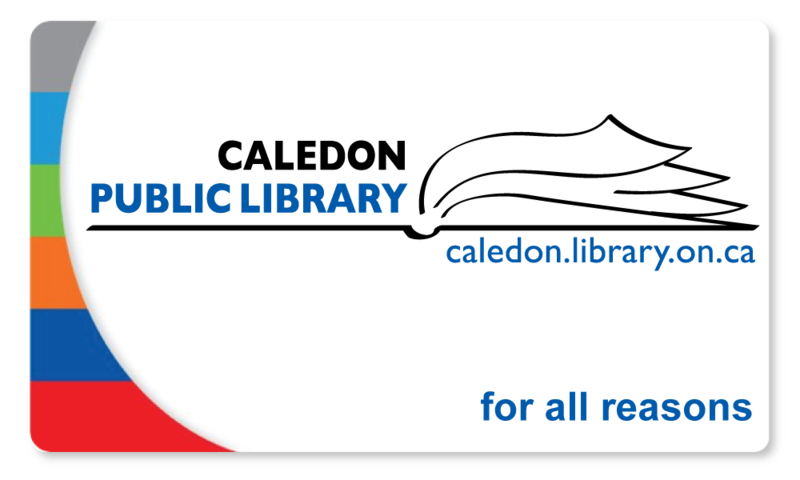 7 branches located throughout Caledon with something for everyone.